Continuous glucose monitoring technology is a powerful tool for diabetes management. The trick is getting the most out of this innovative technology and achieving desired outcomes for people with diabetes. 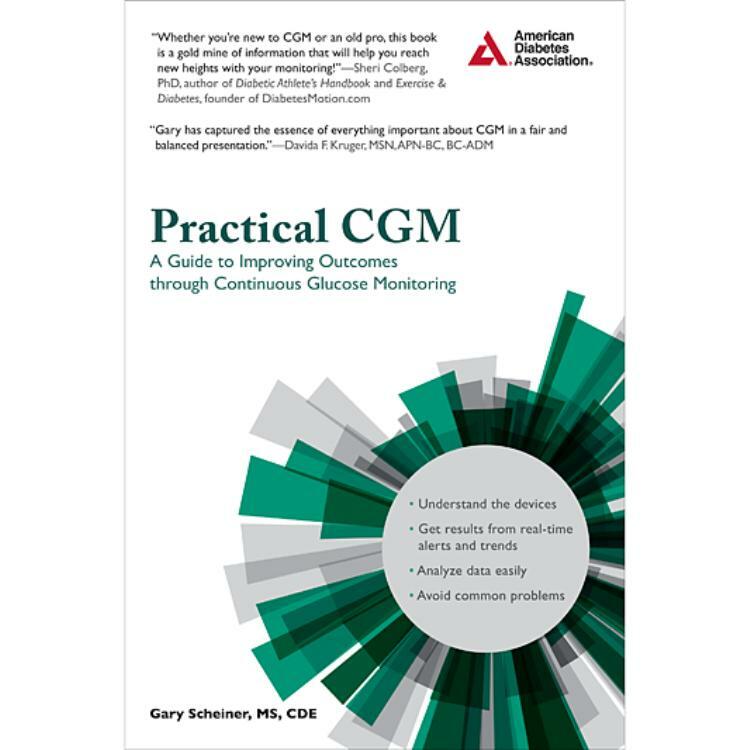 With Practical CGM, Gary Scheiner does much more than cover the basics, providing real-life examples and straightforward descriptions of how real-time and professional CGM can translate to powerful health gains. This book really helps understand how to maximise the benefits of CGM. The examples are practical and easy to follow. Great for both healthcare professionals or the more-informed patient.